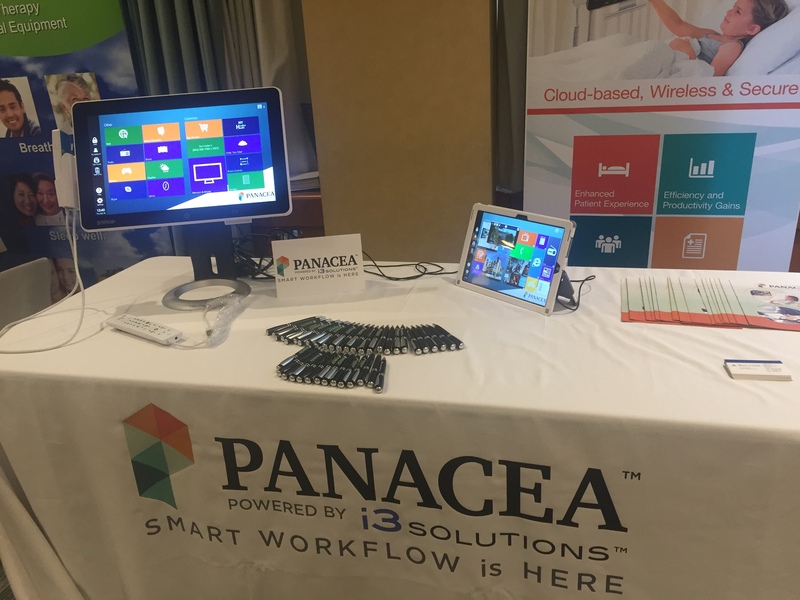 i3 Solutions Scores a Big Win with Panacea™ at Microsoft Impact Awards • i3 Solutions Inc.
Panacea™ has once again shown how powerful it is. This ground-breaking software technology from i3 Solutions is used at hospitals across the country and continues to transform the patient experience and streamline workloads for nurses and doctors. 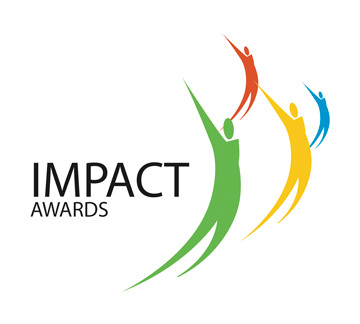 At this year’s prestigious Microsoft Impact Awards, Panacea™ scored another big win. 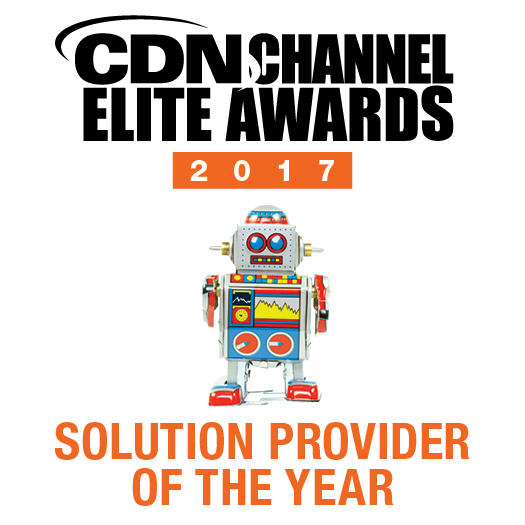 i3 Solutions took home the Windows 10 Innovation Award, along with being named a finalist for the Winning Together Award, with Microsoft Partner Softchoice. 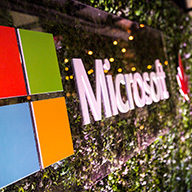 The Windows 10 Innovation Award recognizes Microsoft Partners who deliver exceptional customer value that transforms both business processes and mobile computing while embracing Windows as a Service using the Windows 10 platform. The software, which runs on bedside devices, including medical grade Microsoft Surface Pro tablets, is changing how patients experience their hospital stay, as well as how doctors and nurses interact with their patients. • reach out to friends and family via video conferencing, no matter where they are. • X-ray viewing, and more. 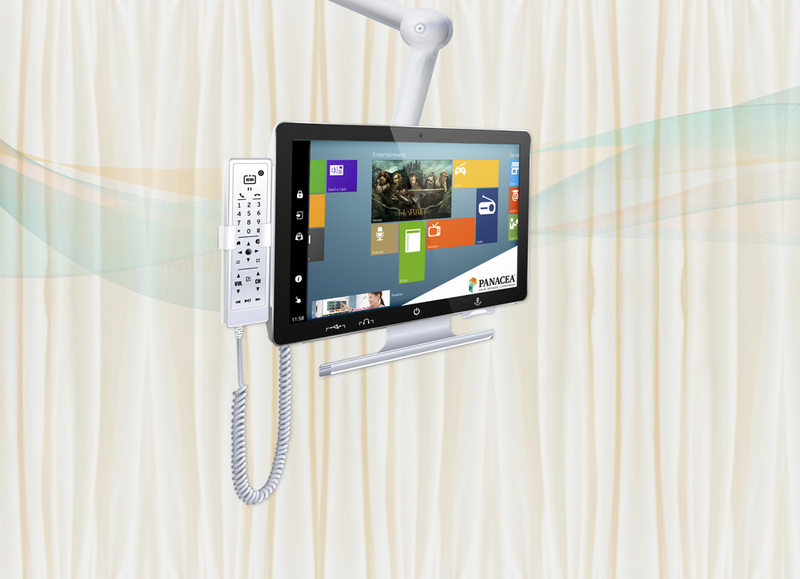 Much more than a simple bedside patient engagement device, Panacea™ is transforming clinical workflow and offering up efficiencies unseen before in the healthcare space. Hospitals have reported a 30 percent reduction in administrative duties because of how Panacea™ has streamlined data gathering and reporting by nursing staff and physicians. For more information on Panacea™, please contact us at i3 Solutions. 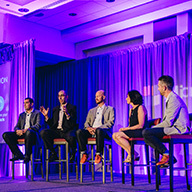 We love talking about Panacea™ and what it’s doing for the healthcare industry.